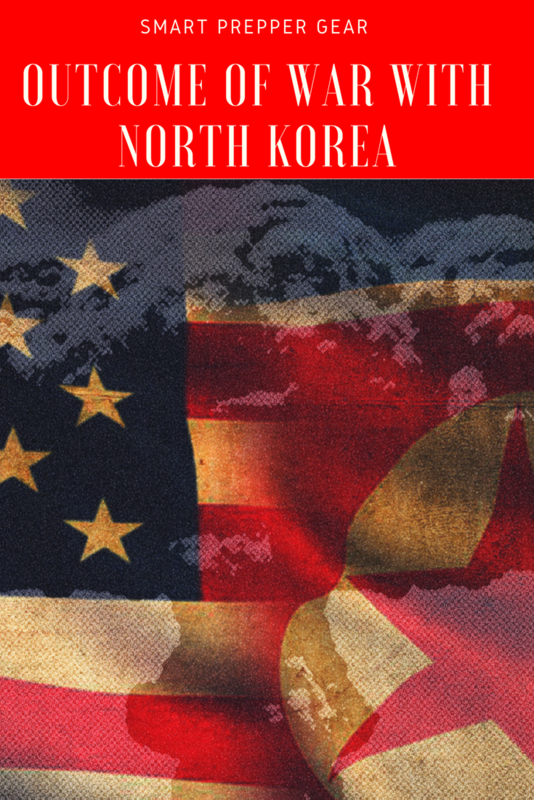 In these last couple of weeks, we have heard the war of words start heating up between North Korea and the US. As a result of that, many are in fear of a nuclear strike from North Korea. 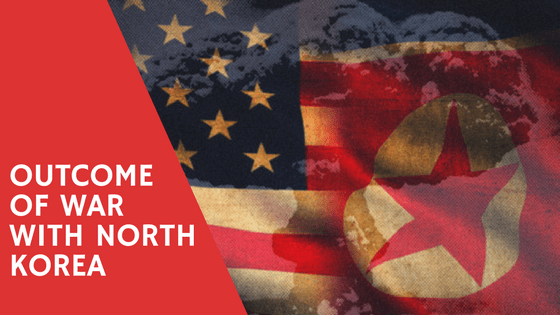 In this episode, we are going to discuss the possible outcome of a war with North Korea and how you can get prepared.